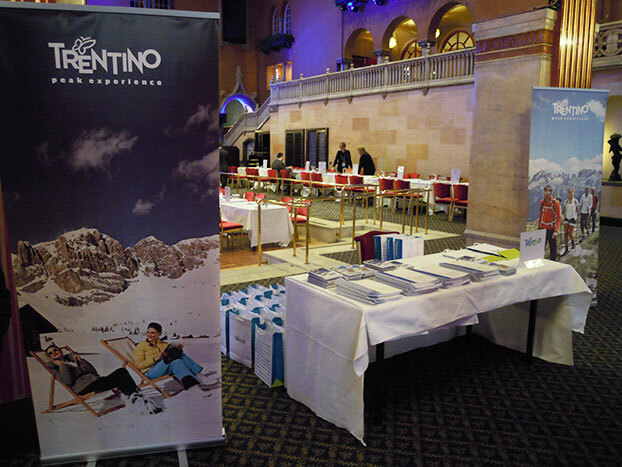 We promote the Italian Tourist Product throughout the world with the ITALIAN TRAVEL WORKSHOP ® – I.T.W. If you want to meet the most important sellers of the Italian Tourist product (Tour Operators, Incoming Travel Agencies, Local Tourist Boards, DMC, Hotels, Hotel Chains, etc.) in a customized environment, in order to establish new business contacts and define new market opportunities, choose the ITALIAN TRAVEL WORKSHOP ® – I.T.W. Gala dinner: an excellent opportunity, in a relaxing and informal atmosphere, for companies to network and discuss business topics, while enjoying great Italian food and participating in the lottery. Each year, Comitel & Partners choose new destinations for its workshops, customizing its features according to the target market. Take part yourself in the ITALIAN TRAVEL WORKSHOP ® and grab new opportunities! Take part yourself in the ITALIAN TRAVEL WORKSHOP ® and grab new opportunities! Check out our calendar to see what’s coming up in the near future and contact us for more information.